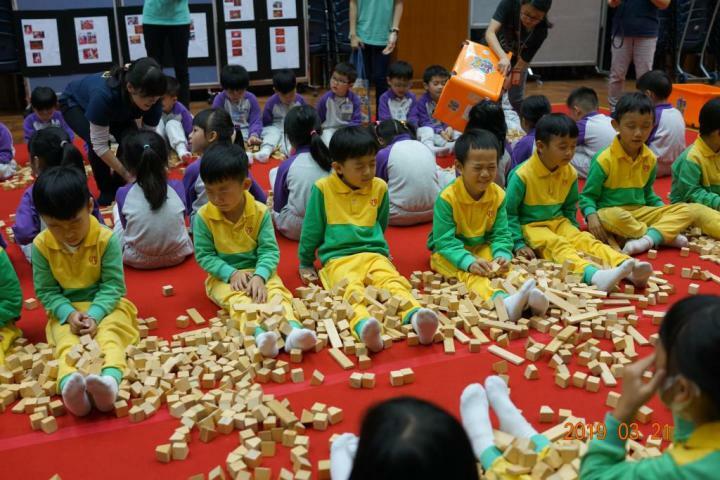 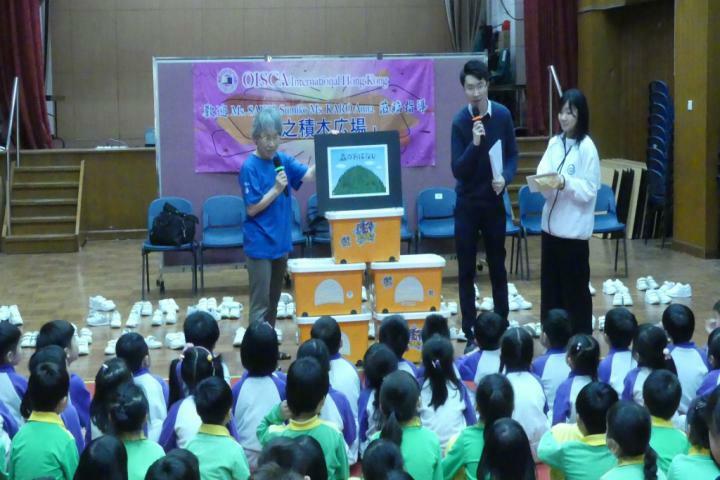 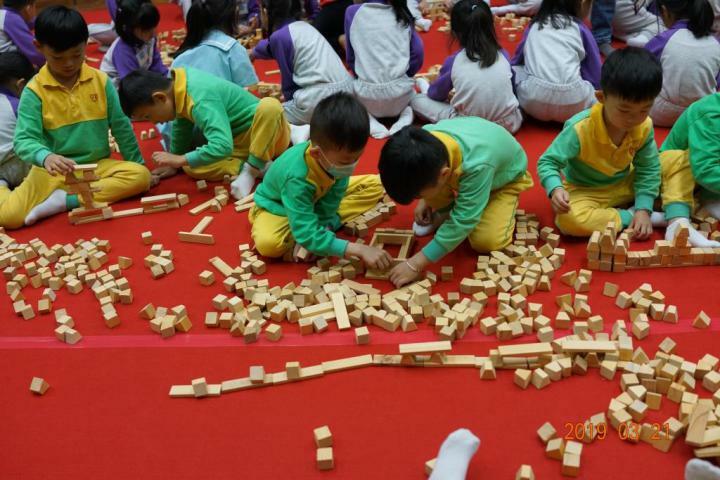 On the 21st of March 2019, in collaboration with OISCA Hong Kong Chapter, Ms. Saiko Kumiko, OISCA Japan member and Ms. Karo Anna, OISCA Japan staff spearheaded an environmental education workshop through the tsumiki wooden blocks and kamishibai, Japan`s paper theater at Yuen Long Town Hall in Hong Kong. The event was participated by children from NTW&JWA Yuen Long Nursery School and Jade Kindergarten. 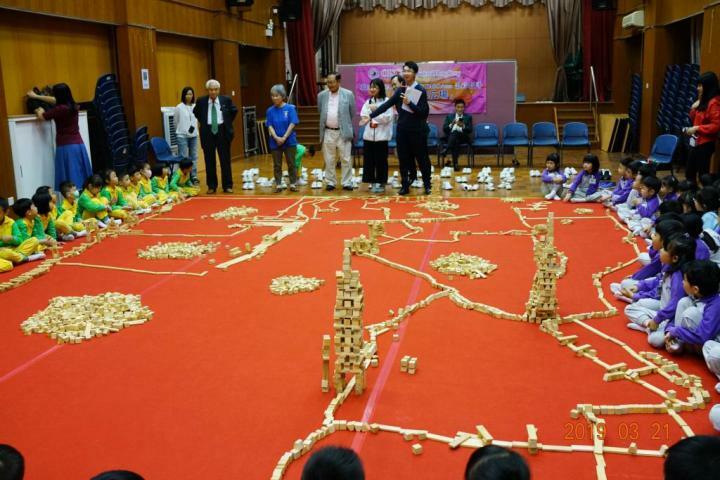 The 5,000 pieces of tsumiki wooden blocks were donated by OISCA Yamanashi Branch in December 2018 from the thinned forest in Japan. Tsumiki blocks are used to promote environmental education, cognitive development, and interpersonal skills among the involved children. OISCA Hong Kong Chapter intends to promote the concept of tsumiki in various areas in Hong Kong. The children during the tsumiki event.